Published Bestsellers: Same same, but different’ An incredible travel experience. Same same, but different’ An incredible travel experience. 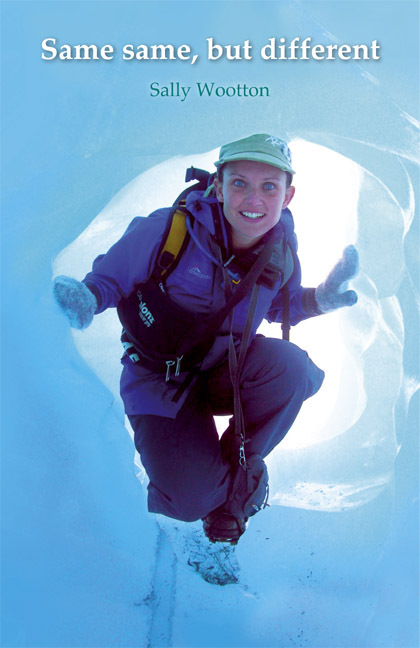 Sally Wootton releases a lively account of her incredible travel experiences to the most exciting places in the world - enlivened with breathtaking photos. ‘Same same, but different’ is an account of some of the most wonderful travel experiences in Greenland, Australia, Southeast Asia, New Zealand and Colombia; enlivened with breathtaking colour photos.